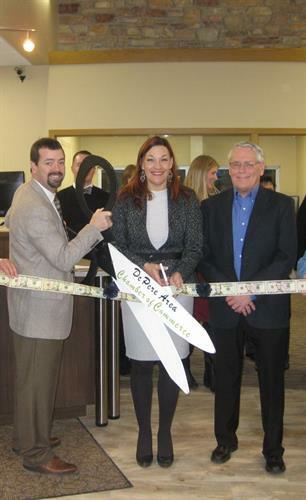 The De Pere Unison Credit Union branch is scheduled to be open by early 2015. In 1975 we changed our name to Kaukauna Credit Union and grew from offering only savings and loans to a full service financial institution. Our field of membership was expanded to include residents of the City of Kaukauna. As we continued to grow, our field of membership changed over the years to include those living or working in Outagamie, Calumet, Brown and Manitowoc Counties and the cities and townships of Neenah and Menasha in Winnebago County. We currently have four locations in Kaukauna, Wrightstown and Little Chute; as well as student branches in both Kaukauna High School and Little Chute High School. In order to welcome all members under one banner, Kaukauna Credit Union became Unison Credit Union in 2002. We continue to keep alive the dream held by our founders and, although we have grown over the years, serving members is still our first priority.